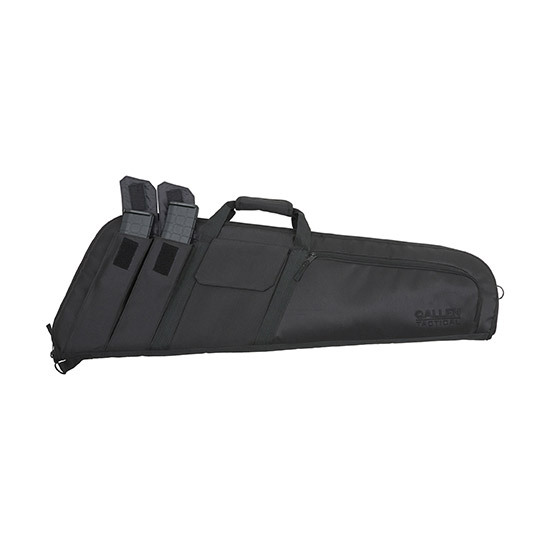 Buy Allen 10902 Wedge Tactical Case Gun Endura 38 x 13 in. x 3 in. Allen 10902 Wedge Tactical Case Gun Endura 38 x 13 in. x 3 in. Black in. Allens patent pending Wedge Tactical Case has thick foam padding soft knit lining and rugged Endura fabric to protect your gear inside and out. The case also features multiple external pockets for magazines and other accessories as well as a padded hook and loop carry handle.